Every month, Amazon staffers sift through hundreds of new books searching for gems. Here’s what Amazon editor Chris Schluep chose especially for Post readers this season. The suspense writer and author of the remarkable Natchez trilogy returns to weave a tale of friendship, betrayal, and dark secrets that threaten to destroy a small Mississippi town. This is one of the biggest novels of the first half of the year, told in the form of an oral history, about a young woman making music in the 1970s. In this fantastical novel, a daughter goes in search of her mother’s past, a journey that takes her to a far-off land where gingerbread is currency and magic might just be real. A young man is reunited with his old teacher from boarding school days, disturbing his equilibrium and throwing everything that he feels, and thinks he remembers, into question. An experimental medical device kills two in rural Virginia and sets off a courtroom drama that draws on the author’s own life as a Korean immigrant, trial lawyer, and mother. 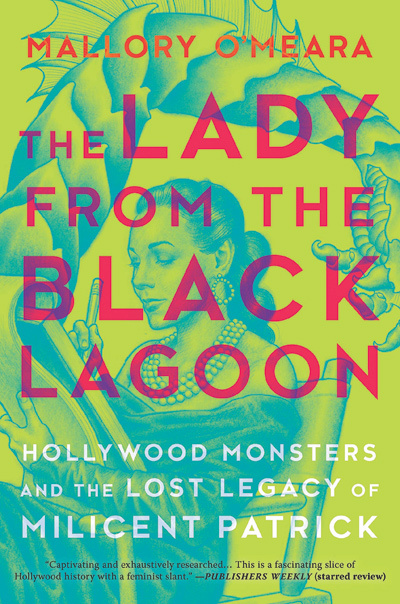 This book uncovers the life and work of Milicent Patrick, one of Disney’s first female animators and creator of one of Hollywood’s classic movie monsters. In an extraordinarily thoughtful memoir, the National Book Award-winning author of Arctic Dreams examines the places he has visited in his life to tell his unique story. The author examines how, in a self-centered world, we might actually be able to identify and take on causes bigger than ourselves. In her first book, Gates looks at the past 20 years she has spent working to empower women and comes to one conclusion: If you want to lift a society up, you need to stop keeping women down. Without calculus, we wouldn’t have cellphones, TV, GPS, or ultrasounds. Here is a brilliant, appealing explanation of how calculus works and why it makes our lives so much better.